Does your frame tent need a new look or is it simply worn from use? Made of the highest quality materials, these tent tops are the key to extending the life of your tent. This product is proven to stand the test of even severe weather conditions so that you can be at ease during your next outdoor gathering. Some of the great features of this tent top include heavy-duty vinyl construction, sewn-in straps, rust-resistant buckles, and reinforced wear points. The included bag makes transporting and storing your new tent top convenient. 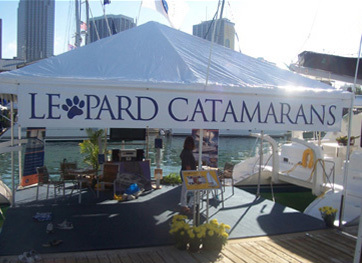 In addition, you can choose from a variety of splendid color schemes to make your tent top unique and personal.